I was raised in a chef’s kitchen. My mom taught cooking classes and showed me how to experiment with ingredients until you get the perfect balance of flavors. Today, I’m lucky enough to take that training and make incredible flavors every day at Tèo Gelato. 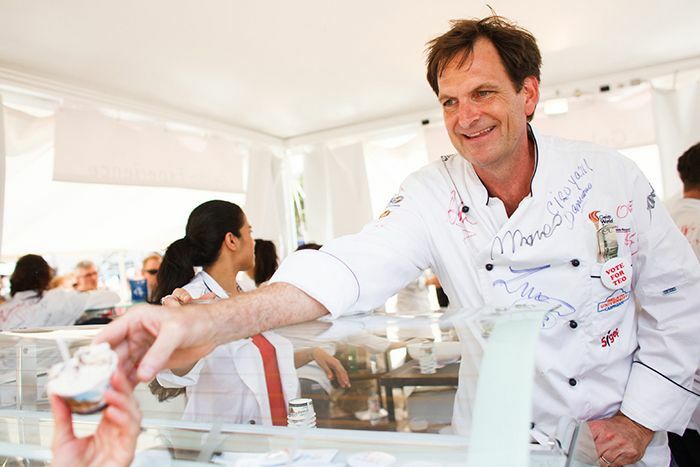 I didn’t begin as a gelato maestro, though. Like many of us in Austin, I was part of the high-tech world full-time, with a passion for food in my off time. That is, until I got that entrepreneurial itch and left my job for an apprenticeship with gelato maestros in Florence. Besides earning my nickname, Tèo, which is short for Matteo and Italian for Matthew, I learned that gelato is delicious with good reason. It’s a time- and labor-intensive ritual performed onsite every day. Back in Austin, I opened my own Italian caffè on 38th Street. And in 15 years of business, we’ve gone from Austin made to worldwide acclaim. Seriously, we're known in Australia. 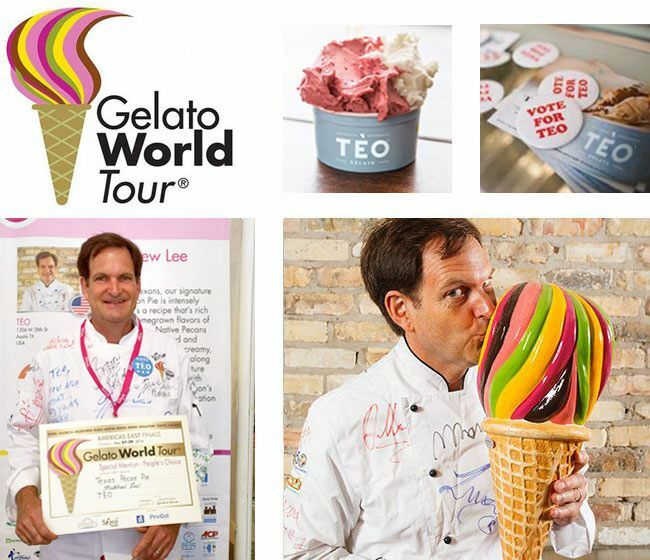 In 2014, we competed in the Gelato World Tour, where the Italian public voted Tèo one of the Top 5 gelatos in the world. 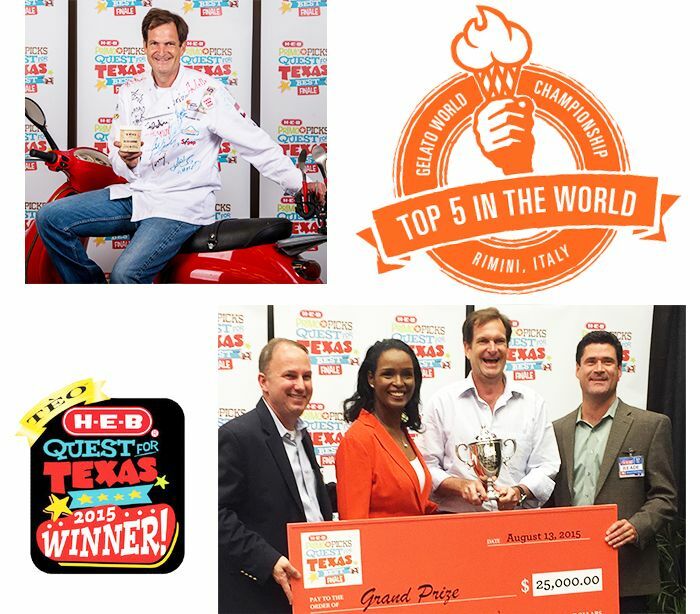 In 2015, I entered H-E-B’s Quest for the Best contest, which recognizes quality brands being made and sold here in Texas. I was chosen the Grand Prize Winner and am now a Primo Pick in 100+ stores around Austin. Most recently, I entered the 2016 Gelato World Tour competition in Chicago and was voted best in the US by the people (aka, the people’s choice award.) Mama mia! While the recognition is nice, our biggest reward is the happiness our gelato brings others. We like to say, "Happiness Handmade®" here at Tèo. So, give us a try! You’ll find us at your local H-E-B, or say hi in person at our shop on 38th Street in Austin.